Do you need to hire but you have major writer’s block? 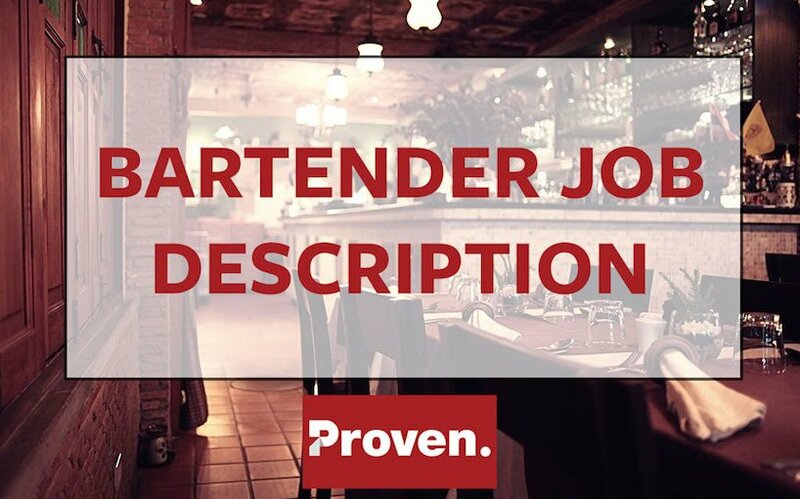 Here is a job description to help you get started on hiring a new Line Cook! They can be pretty hard to find! 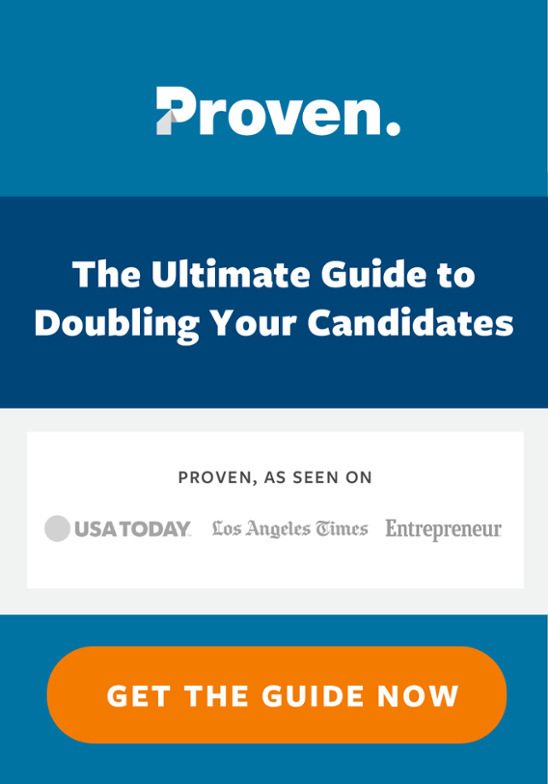 The line cook job description is free to use and is optimized for posting on career sites and job boards and is easily customizable for your company. 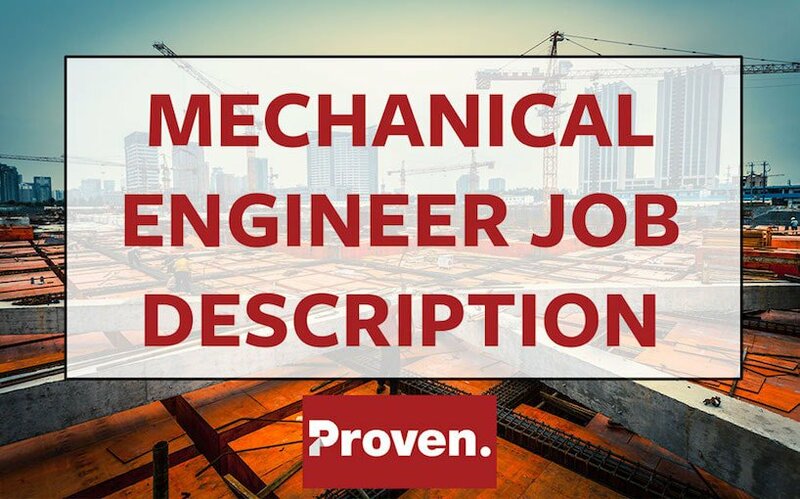 See the full list of job description templates. NAME in LOCATION is interviewing candidates for Line Cook positions. 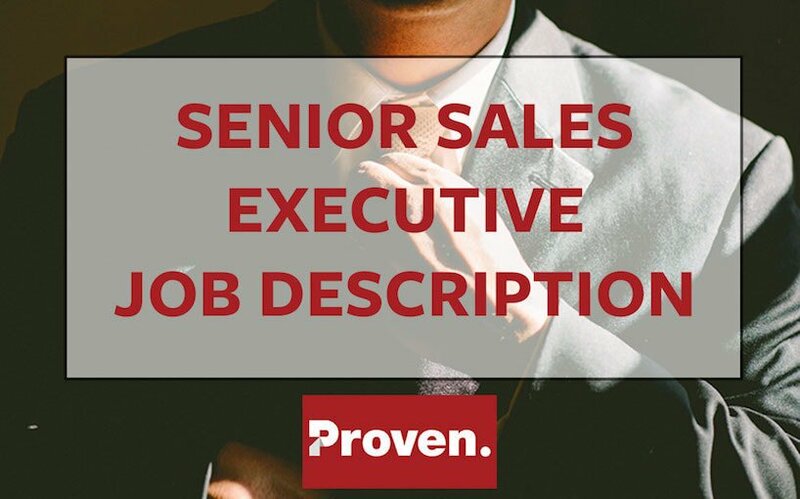 Hiring for another position? 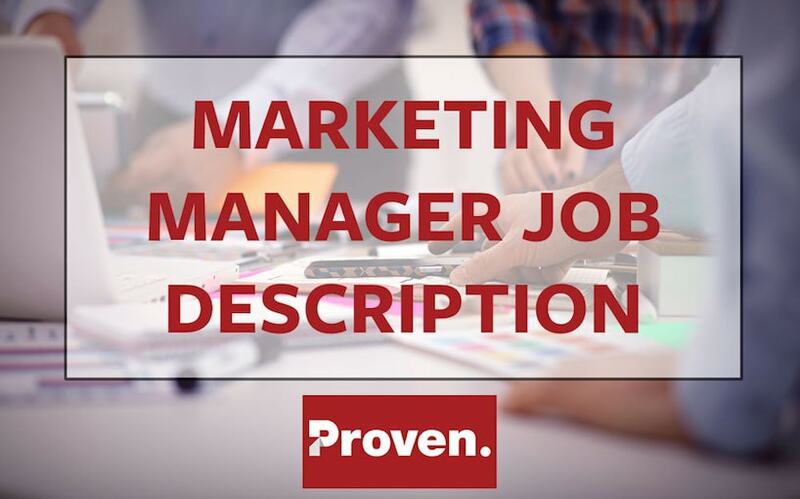 Check out our full list of our job description templates. Related Jobs: Sous Chef, Executive Chef, and Restaurant Manager. 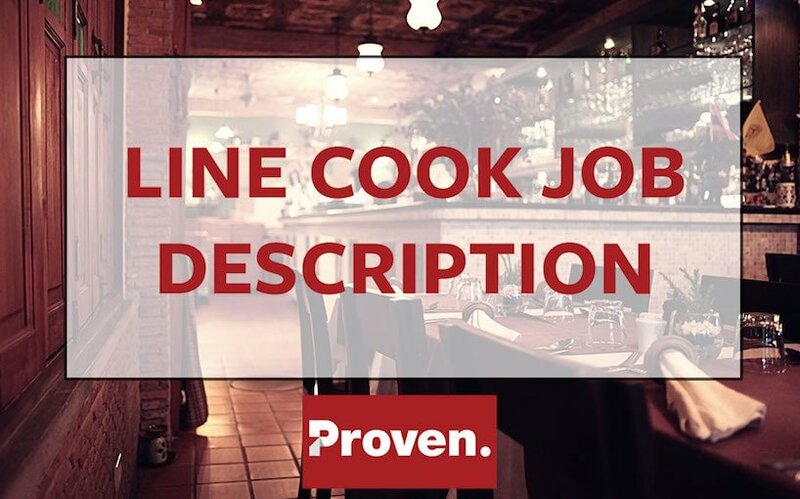 Job Seekers: Search for Line Cook jobs now and apply on Proven. Post this Line Cook job ad with the Proven hiring system!